MOVE RIGHT IN and start relaxing on the many porches and patios this home offers. It sits on 1.03 acres with lots of space and mature trees. 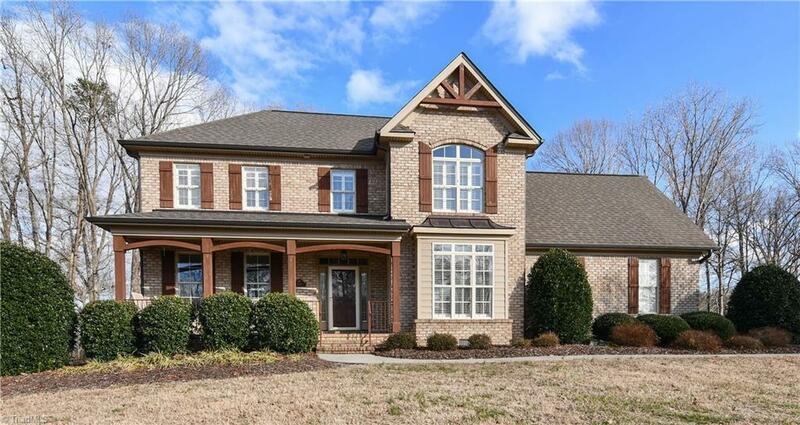 This neighborhood has custom built homes with large lots and unique floor plans. This home has beautiful moldings, plantation shutters, neutral colors and large spaces. Come see it today and you will love the attention to detail. Screen porch, shed, outdoor fireplace, water fountain and much more already here for you. Northern Schools are nearby.